Welcome aboard a local Central Coast Coach company that provides coach or mini bus transfers to the cruise ship terminals. We can provide a mini bus for the large family which seats up to 10 people plus a trailer for luggage, a mini bus that seats 11-20 people and we can also provide a 28 seated coach for the mid size groups. Our mid size luxury coach has plenty of storage underneath for luggage, leather seats on board plus a toilet. 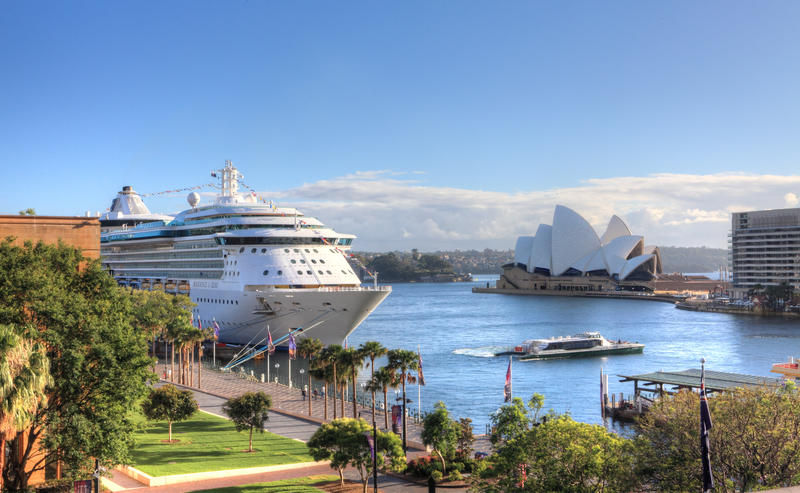 We can pick your group up for your transfer to the cruise ship terminal from all areas of the Central Coast , Lake Macquarie , Newcastle or Sydney and transfer you to the terminal in style and comfort.